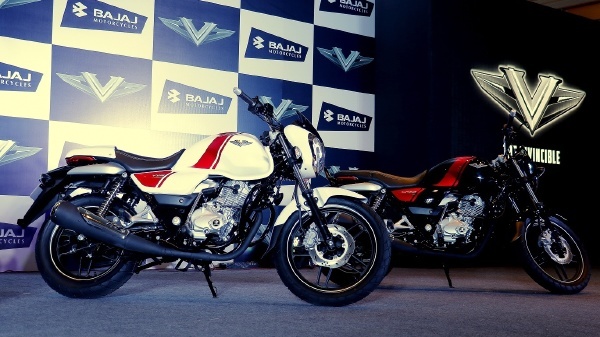 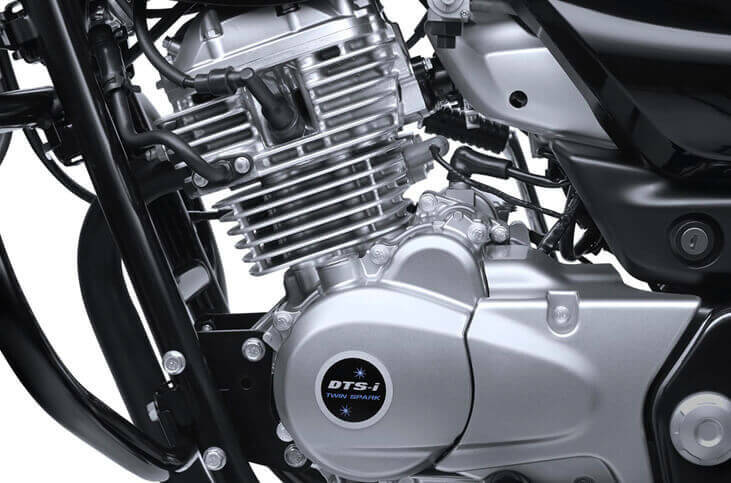 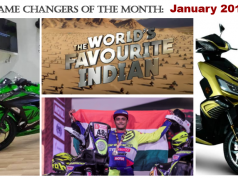 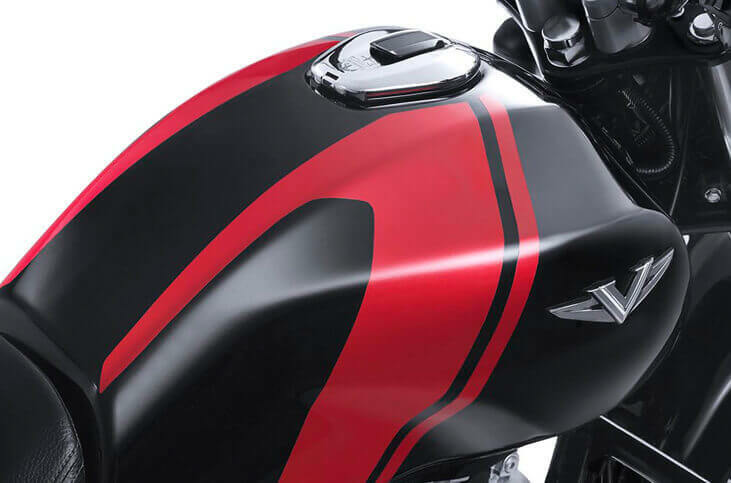 One of the most anticipated motorcycle for 2016 is Bajaj V15. 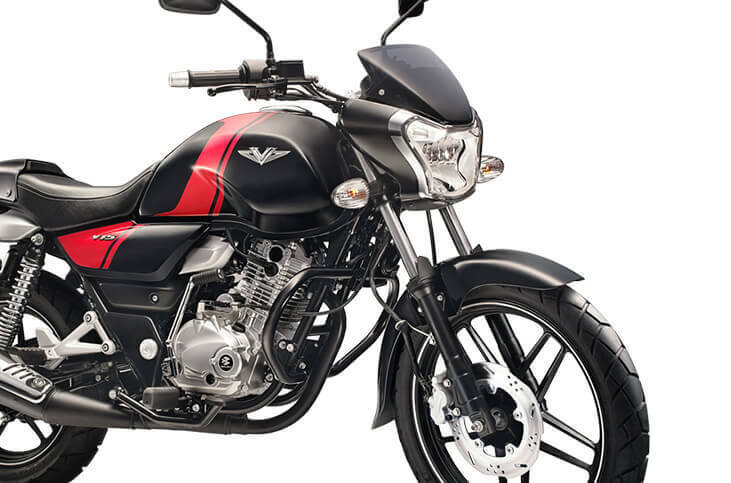 Here V stands for Vikrant and right from its promo, the emphasis has been loud and clear that by launching V15, Bajaj wants the INS Vikrant to live forever in hearts and mind of every Indian. 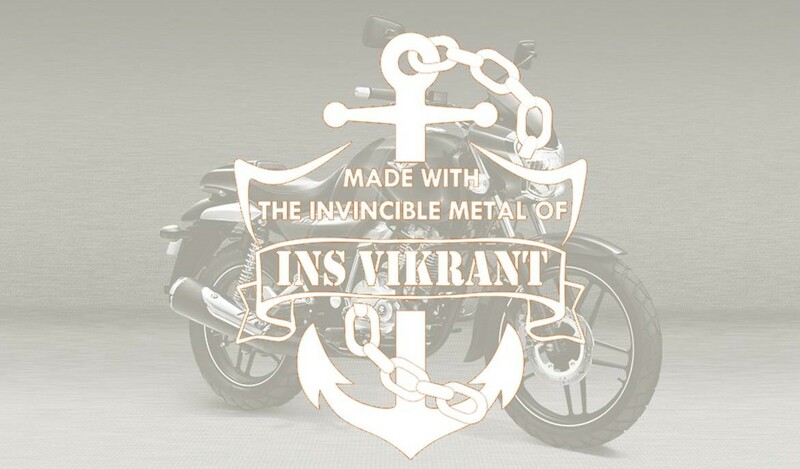 I will give you a piece of information if you aren’t aware of INS Vikrant, HMS Hercules was actually commissioned by the British Navy while World War 2 but the war ended before the ship was completely built. 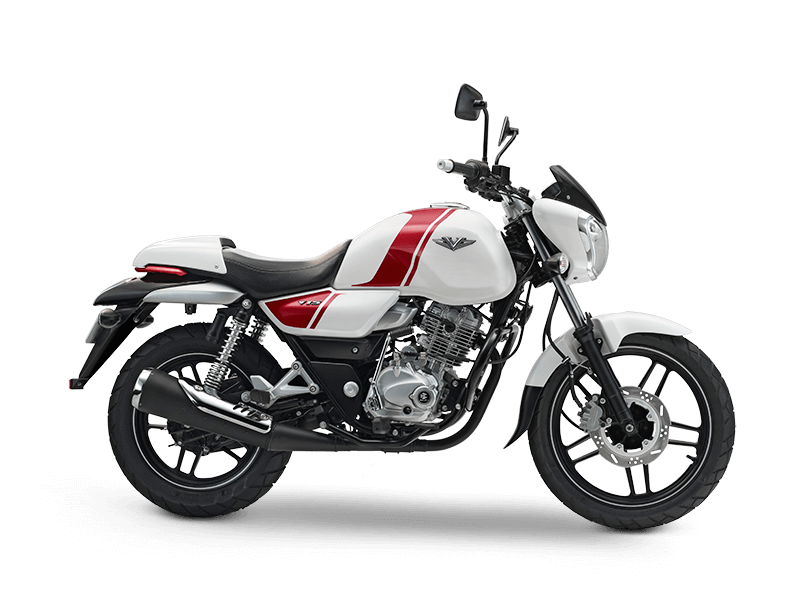 India purchased the incompleted ship and completed it as INS Vikrant and commissioned it to Indian Navy in 1961. 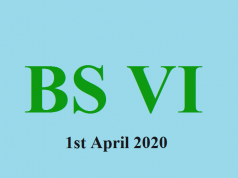 INS Vikrant was our first aircraft carrier, served the nation for over four decades protecting and shielding boundaries from any sort of threat. Seeing the motorcycle you can easily figure out Bajaj’s nobel intent to immortalize the legend. 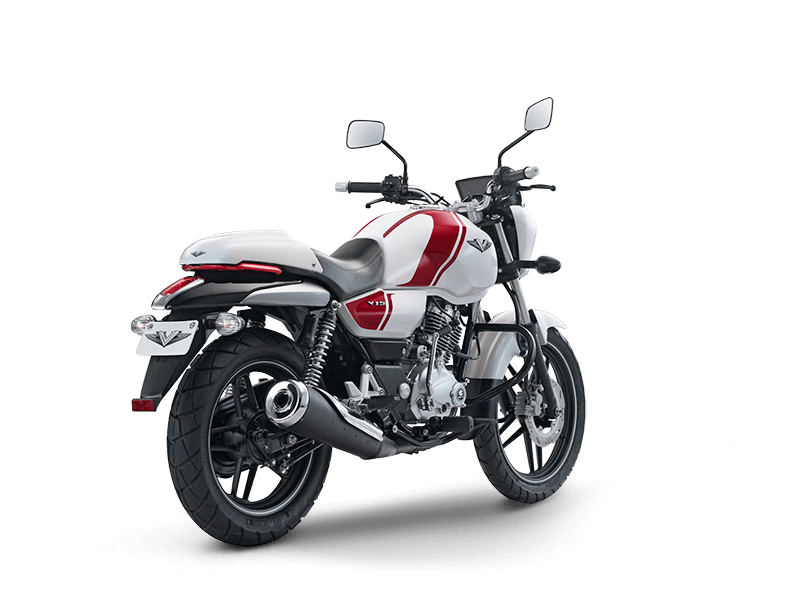 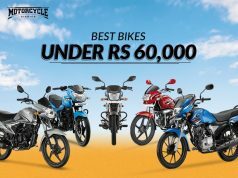 Bajaj has always been introducing bikes in all the categories of cruiser, street fighters, adventure sport to the motorcycle enthusiast in India. 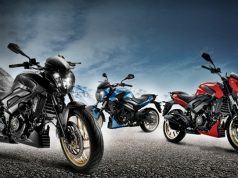 This year Bajaj is launching the whole set of motorcycles. 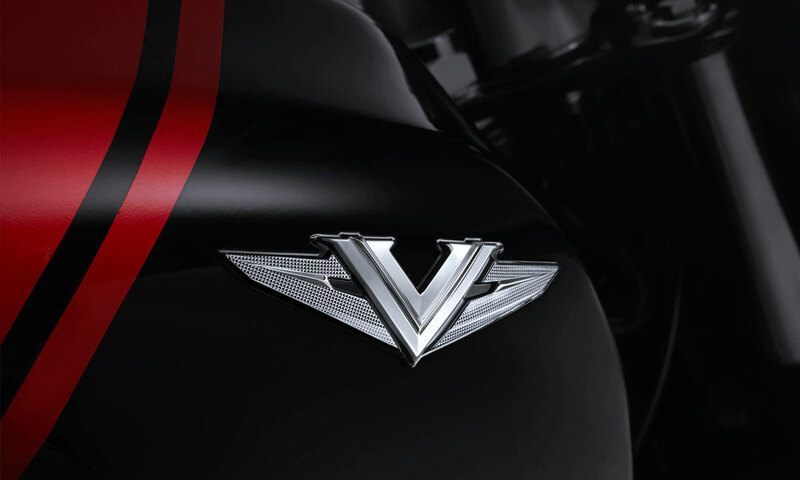 The design of V15 is a neo-classic design but it looks more of retro naked category. 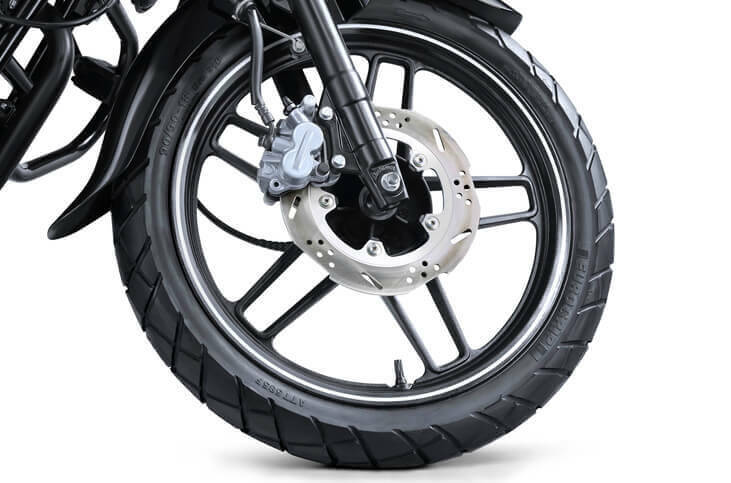 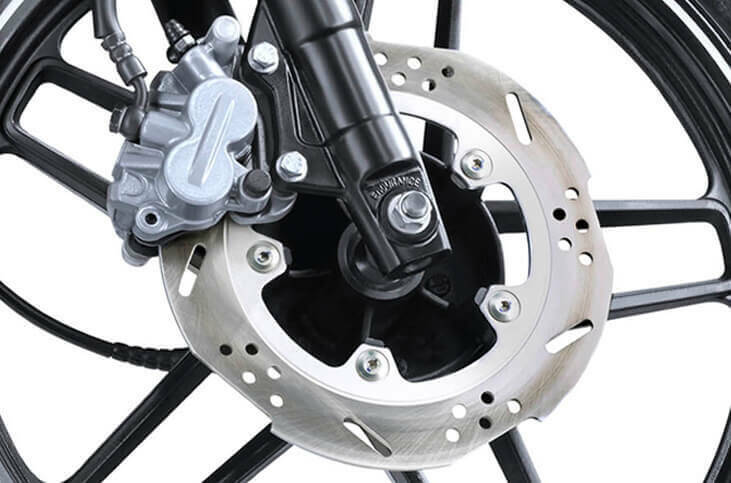 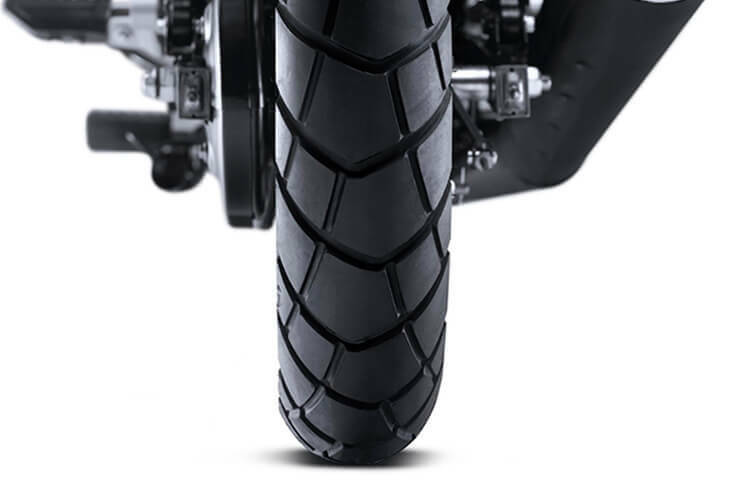 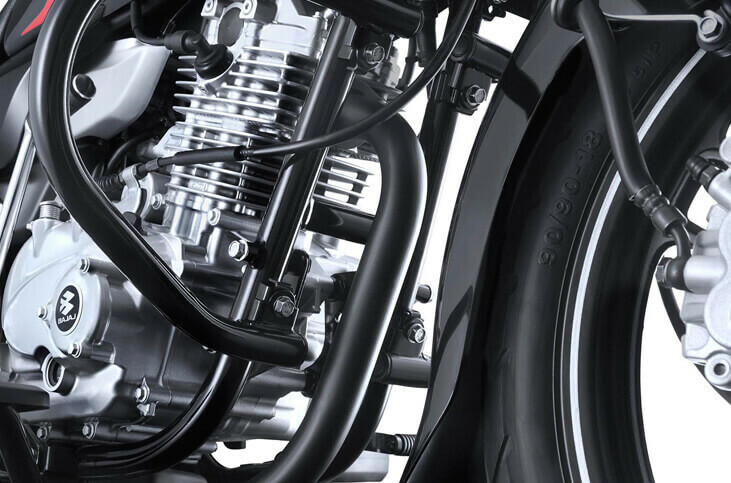 With the off-road and on-road tyres and 18inch front wheel and 16 inch rear wheel, which suits both the need of a motorcyclist, one who is adventurous and city rider. 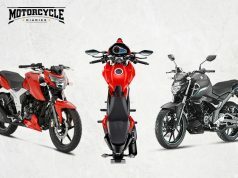 Design of the motorbike looks like the best built motorbike in this range. 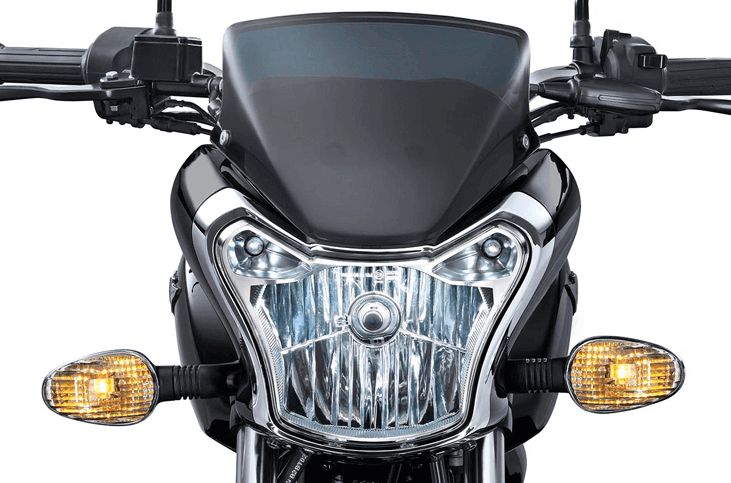 Headlamps have a powerful design which cannot be ignored. 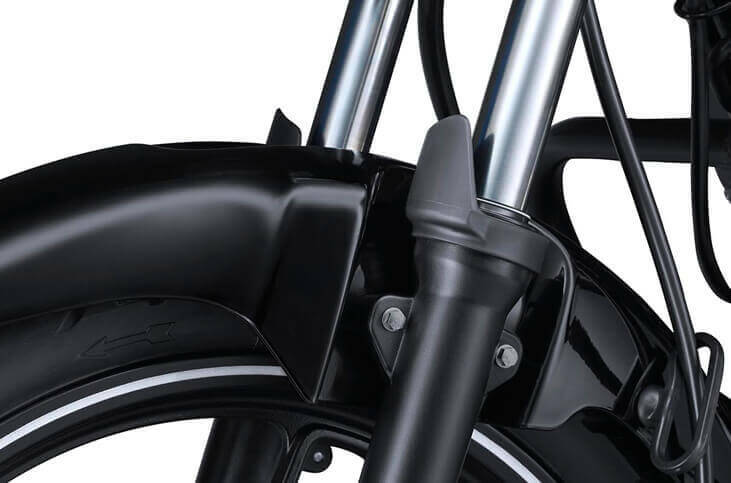 Fuel tank and side panels are perfectly designed. 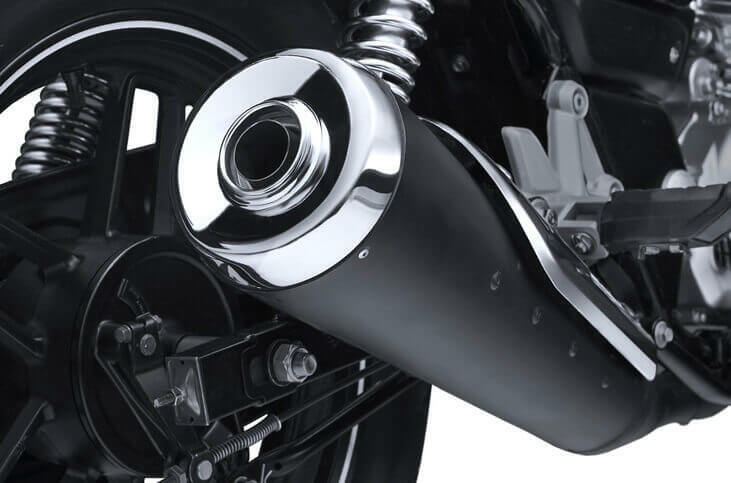 There is no official claim that from where the parts of the aircraft have been used but it is being told that the small part has been used around the tank. 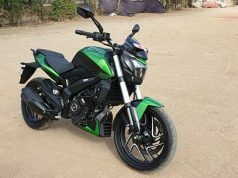 The exhaust positioning is quite unique from all the other motorbikes from Bajaj. 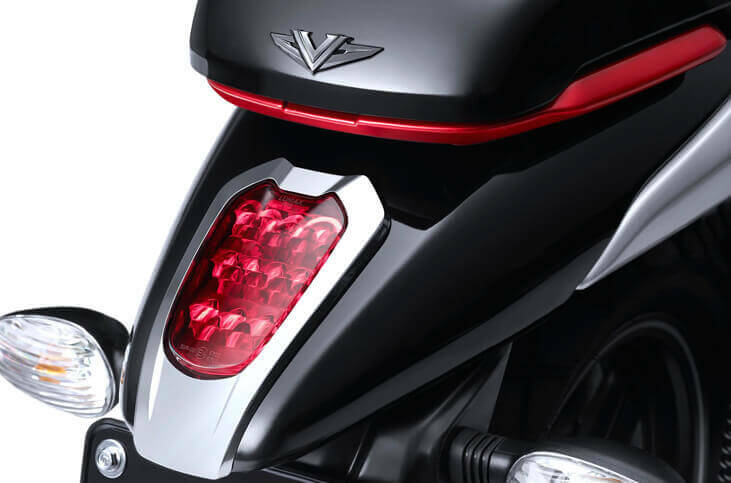 LED tail lamp looks beautiful and carries the jewel effect. 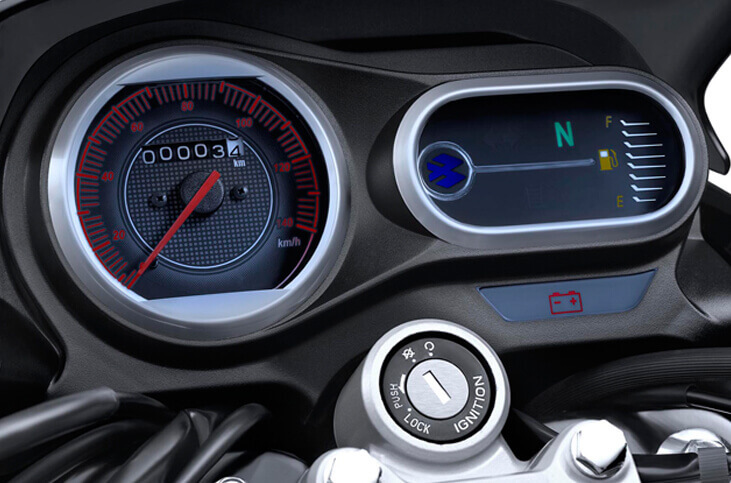 The seating is quite comfortable and the analog comes with color changing speedometer, odometer and an oil gauge. 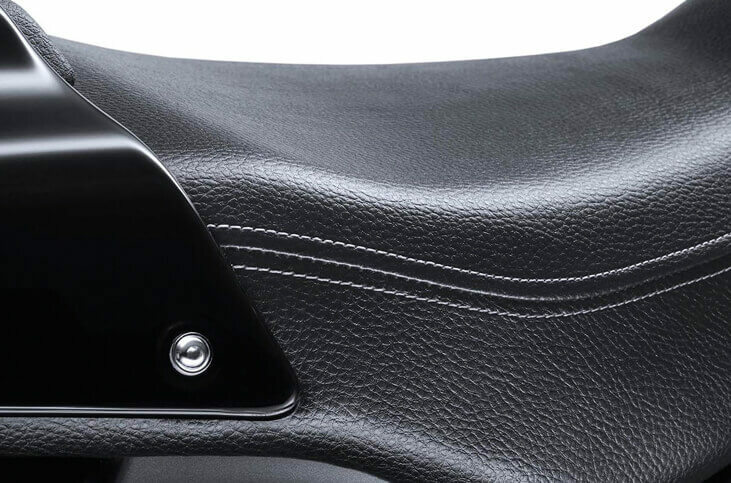 Key also have a hex key to attach and detach the rear cowl easily on back seat. 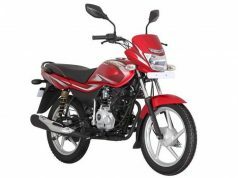 150cc engine, single cylinder, air cooled, four stroke, 149cc dtsi engine and max power of 12ps at 7500 rpm and 13 m of torque. 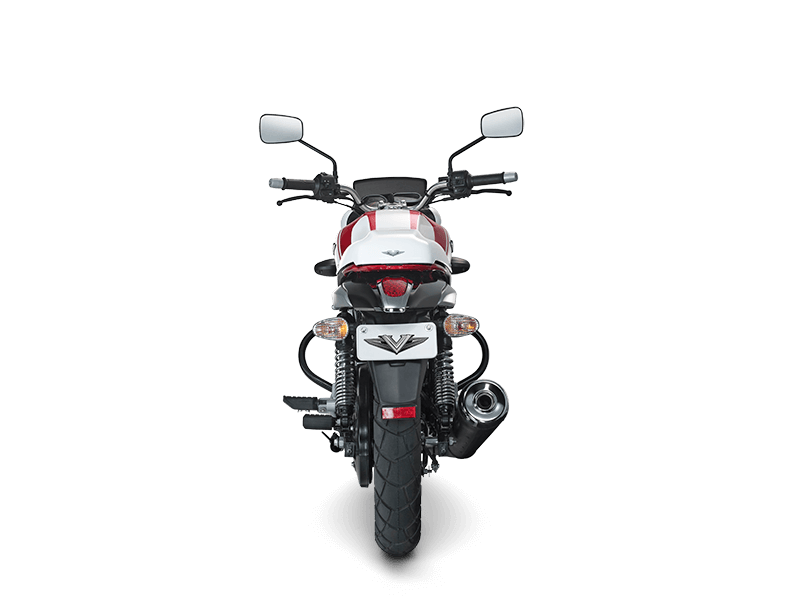 Seating posture is mighty comfortable and the throttle response is crisp. 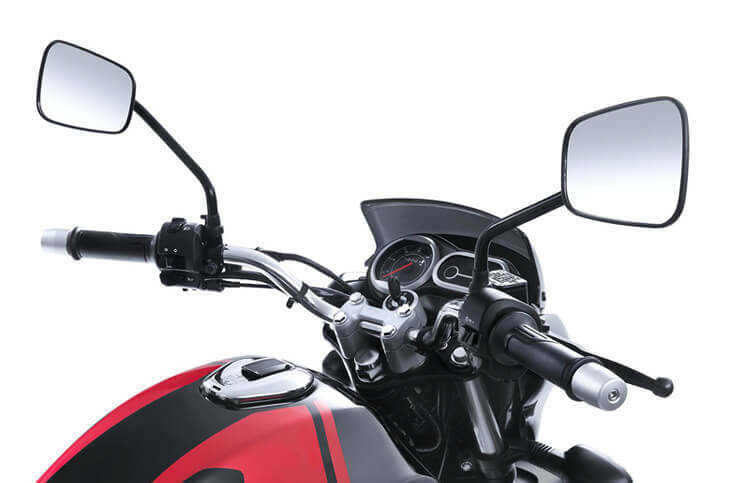 Attention on the street is guaranteed with its unique looks. 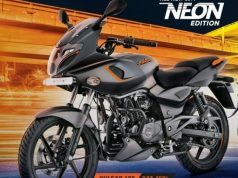 The pricing of the motorbike is approximately ₹ 63,000. 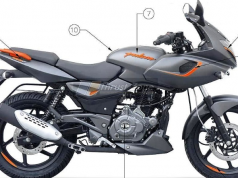 Next articleWhy one should have long motorcycle rides?